One very interesting finding was that the feeling of losing control was more important than safety concerns for people. In addition, the threat of computer virus penetrating the vehicles was considered an important barrier to adoption. 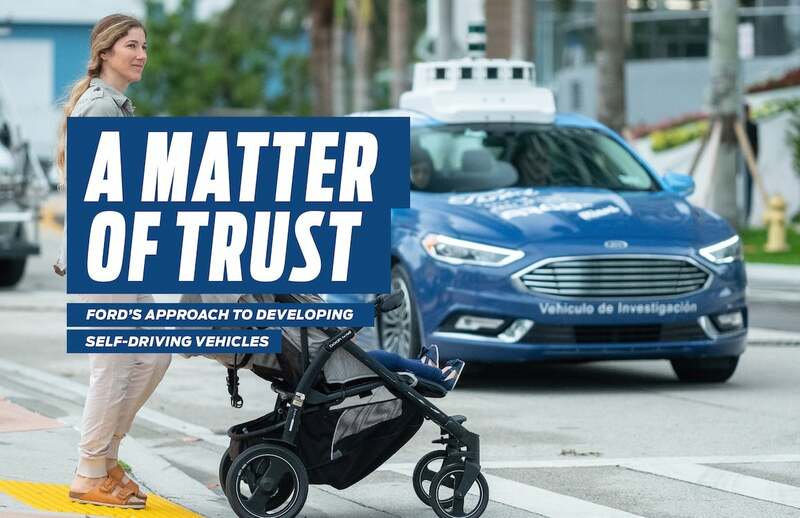 Meanwhile, Ford Motor Co. has issued a 44-page report saying the company’s goal is to make Ford the most trustworthy brand of autonomous vehicle on the road. 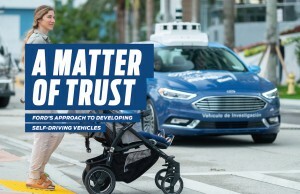 The report, “A Matter of Trust,” outlines the technology and procedures Ford is using to deploy its fleet of autonomous test vehicles. 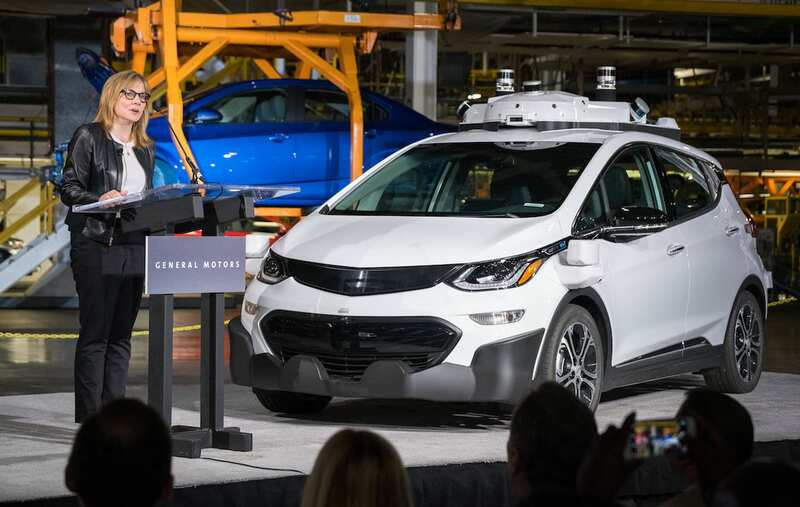 GM Chairman and CEO Mary Barra shows off one of the 130 new self-driving Bolt EVs produced at its Orion Assembly plant. Consumers were already skeptical about self-driving cars, but after an autonomous Uber vehicle struck and killed a 49-year-old woman in Tempe, Arizona, last winter perceptions didn’t improve any. Three quarters of the people responding to a survey by Pew said they’d prefer human drivers, even if self-driving cars were readily available. Half of respondents said they’d never want a self-driving car. 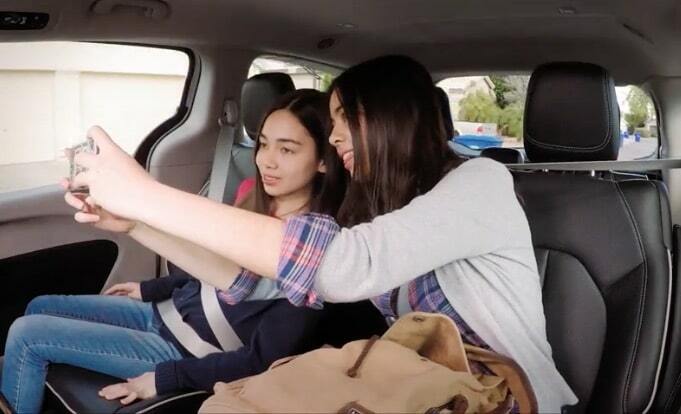 These girls commemorated their ride in Waymo's autonomous minivan with a selfie. Ford was the third company to deliver a voluntary safety report to the federal government. 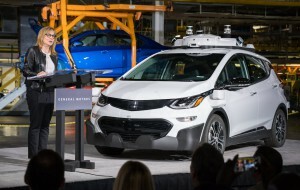 Waymo and General Motors also have filed the reports, which were suggested by the Obama administration in 2017. Ford is currently field testing AVs in Miami, and is conducting driverless delivery pilots with Domino’s Pizza and Postmates. Waymo, the self-driving unit of Google parent Alphabet, is gearing up to launch a driverless ride-hailing service in Phoenix later this year, while GM’s Cruise has said it would launch its own robot taxi service in San Francisco in 2019. Ford doesn’t plan to start building AVs until 2021. This entry was posted on Tuesday, August 21st, 2018 at and is filed under Automakers, Automobiles, Autonomous Driving, Driverless Vehicles, Electrified Vehicles, Ford, GM, Markets, Safety, Sales, Technology, Trends, U.S./North America, Waymo. You can follow any responses to this entry through the RSS 2.0 feed. Both comments and pings are currently closed.